ANALOGIC RADIO PMR VHF & UHF – PMR446 « ATEX ». Stationary Relay - Portable, Véhicule Radio – Stationary, Portable / GPS, PTI, Rondier, Telephonic Interface Service. 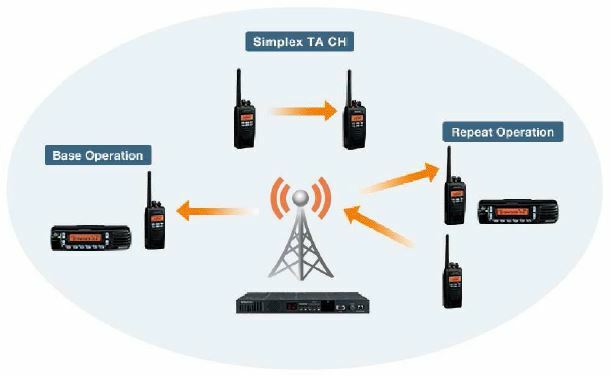 NUMERIC RADIO PMR VHF & UHF – NEXEDGE / MOTOTRBO « ATEX ».